The World Of Ktdata » Blog Archive » KickCast – Episode 17: Crowdfunded Crack Smoking, Brickpocalypse and Mutating iphones! 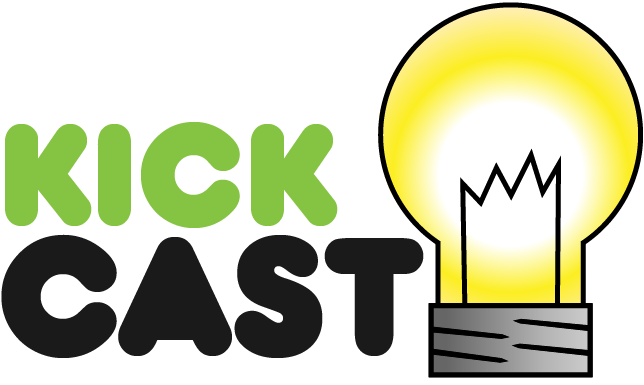 KickCast – Episode 17: Crowdfunded Crack Smoking, Brickpocalypse and Mutating iphones! In this episode of the KickCast we have a documentary on our favorite subject… crowdfunding of course, a movie made using LEGOs and a device that will keep your phone silent while you are watching these movies! KickCast – Episode 63: PancakeBot Reinvents the Wheel and Germs!